Diamonds are a girl’s best friend, or so we are told! 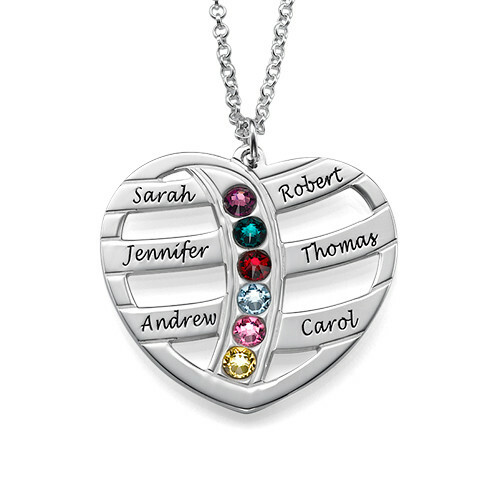 When it comes to giving the gift of jewellery, it’s vital that you choose something that is meaningful to your wife. It’s the best gift for your wife, as it shows that you care for her. 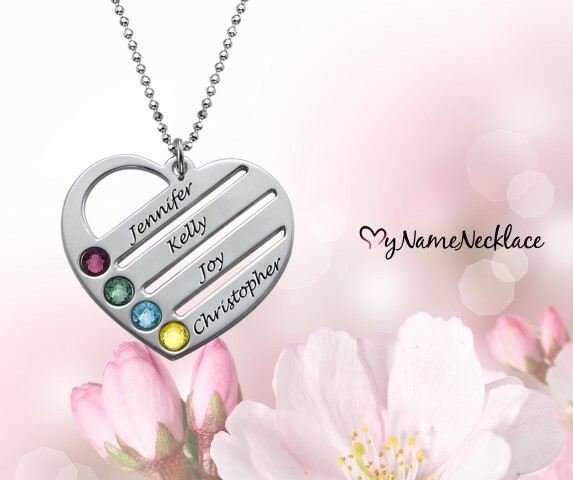 Personalised name bracelets, rings, and infintiy necklaces, to name but a few, are simply stunning ways to say I love you. Always opt for delicate, bespoke pieces. 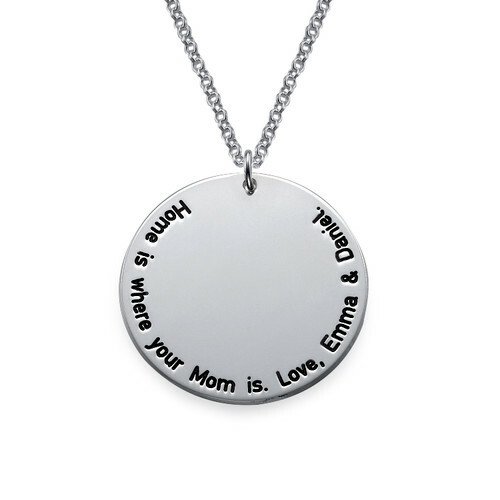 There is nothing more special than personalised jewellery for mums. It shows that you have put a ton of thought into the gift. Let’s face it; married couples are prone to letting life get in the way. Work, kids, chores. It soon mounts up. Before we know it, we can’t remember the last time we had a good, old-fashioned date night! A weekend away to a cosy retreat could be the perfect escape for you and your wife. The gift of time is one of the best gifts for your wife. It shows that you love her and cherish her time. Don’t let life get in the way; a weekend away could be just what is needed for rekindling the romance. A dinner for two can complete the break. These are great gifts for your wife. Go the full hog and get rose petals, jewellery, candles and a sumptuous feast as part of the package too! Unleash your inner romance God. Many people believe that perfume is a cop-out, but this is not the case. Perfume can arouse powerful memories within you. Think about your favourite scents and what memory they are associated with. If you want to show your beloved that you care and that you take notice of her, get her the perfume that she wore on your wedding day. You’ll love the memories that come flooding back from that happy day. Your wife will be impressed that you remembered! The Best Gifts for New Mums Right Here!